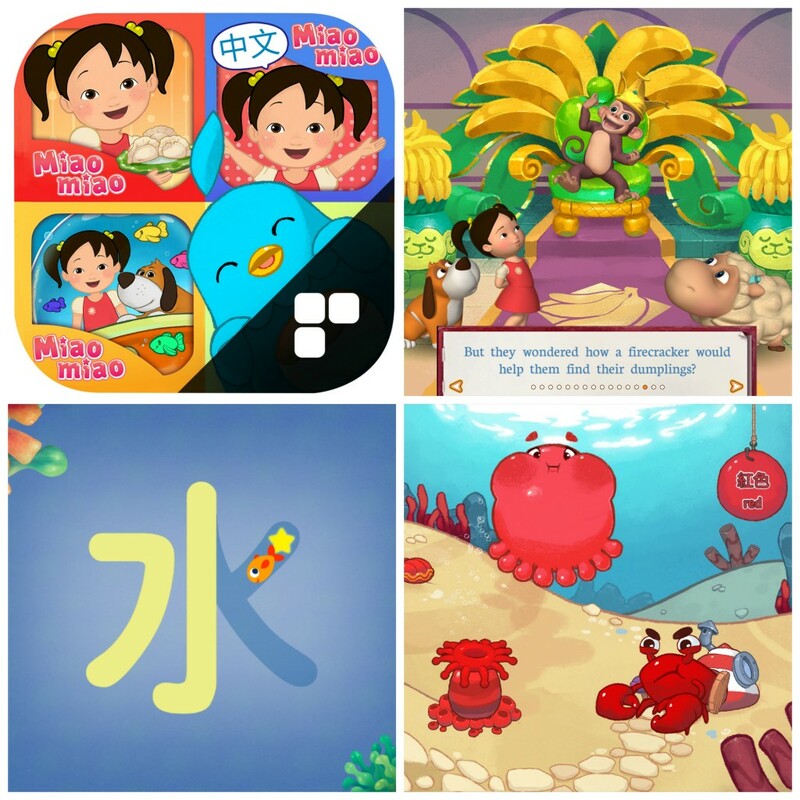 New from Mark Media, and just in time for Chinese New Year, the Preschool Chinese Learn & Play Bundle , available now in the iOS App Store, includes three adorable Miaomiao apps designed to introduce children to the Chinese language in simple, fun and engaging ways. The Nian Monster has stolen the Chinese New Year dumplings! 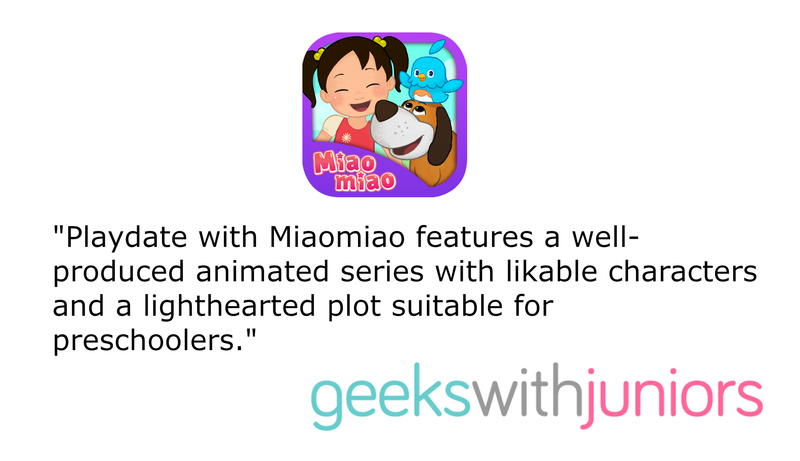 Join Miaomiao, Doudou and friends on an interactive story adventure, full of great mini-games and fun lessons for preschoolers. It’s the perfect way to introduce children to the traditions of Chinese New Year along with simple Mandarin words. 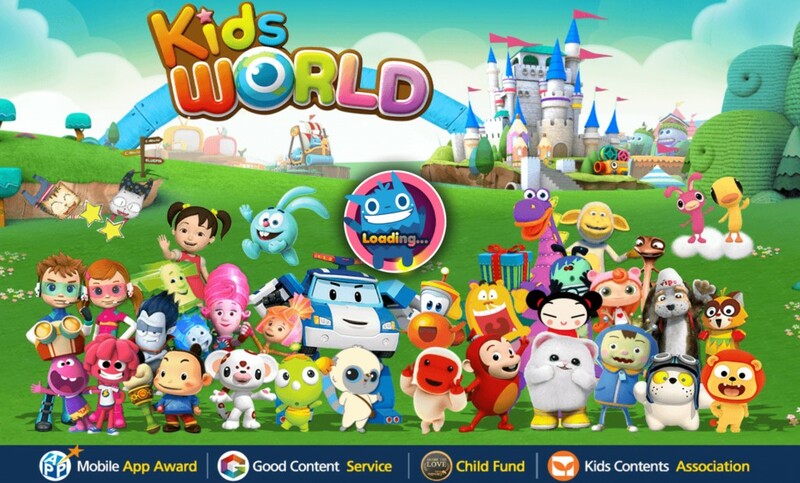 Includes a FREE 22 minute animated special from the Miaomiao TV series! Yikes, the ocean has lost its color! Join Miaomiao and Doudou on a preschool underwater adventure and help six unforgettable critters get their colors back! 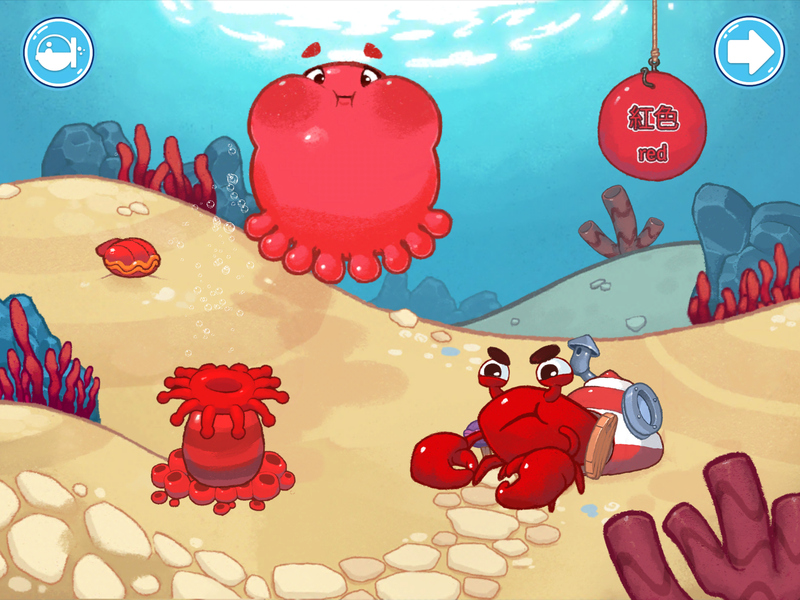 With lots of encouragement and playful surprises throughout the game, this app features over 30 fully-voiced words in Mandarin and English throughout the game, handpicked by our education experts. It’s a fun and friendly way to learn! Chinese words come to life as Miaomiao and Doudou introduce young children to Mandarin through animation and fun interactions. Tap on Chinese characters to see them transform into their associated pictures or trace them in the fun writing section that teaches proper stroke order. This bundle is perfect for parents and teachers who want more opportunities for kids to interact with Chinese language, words and sounds. 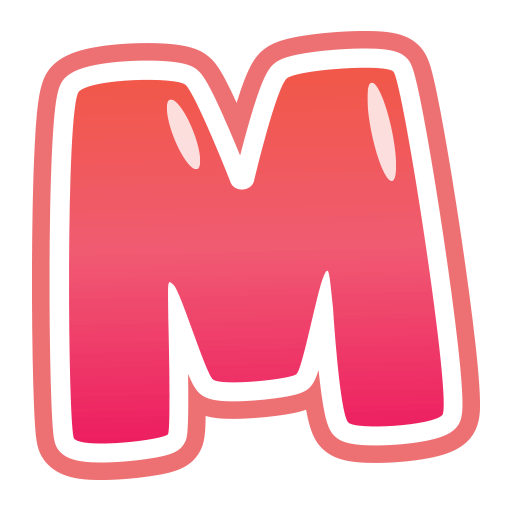 Miaomiao apps are exclusive to iOS. Lots of playful interactions to explore including fun animations, sounds, vocabulary and a few surprises! Parents & teachers sections offering more ways to talk about and explore the themes in each app, along with added Chinese language insights. 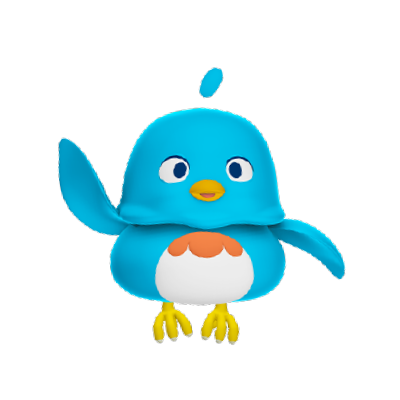 Parents and teachers are invited to go to learnwithmiaomiao.com for further ideas and activities. 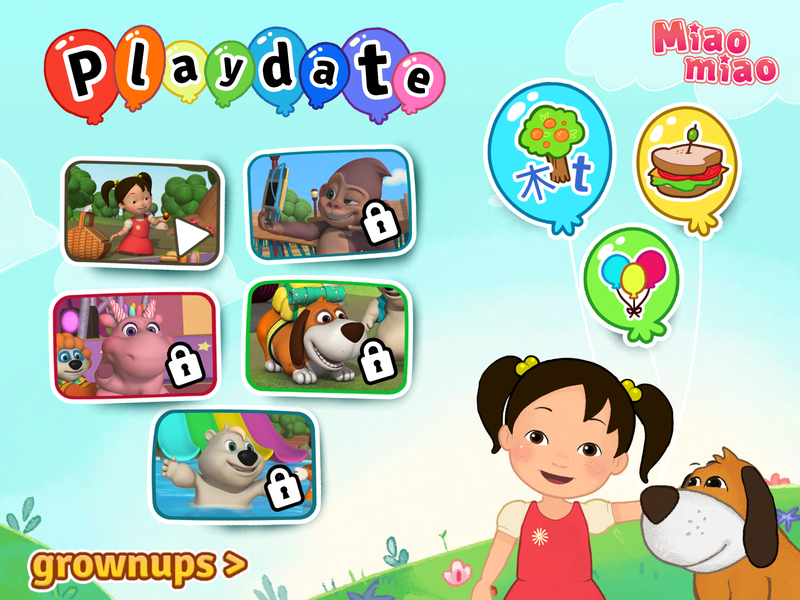 Simple UI and play experiences that young kids can navigate intuitively. Miaomiao is made possible with the support of the Ontario Media Development Corporation and the Canadian Media Fund. 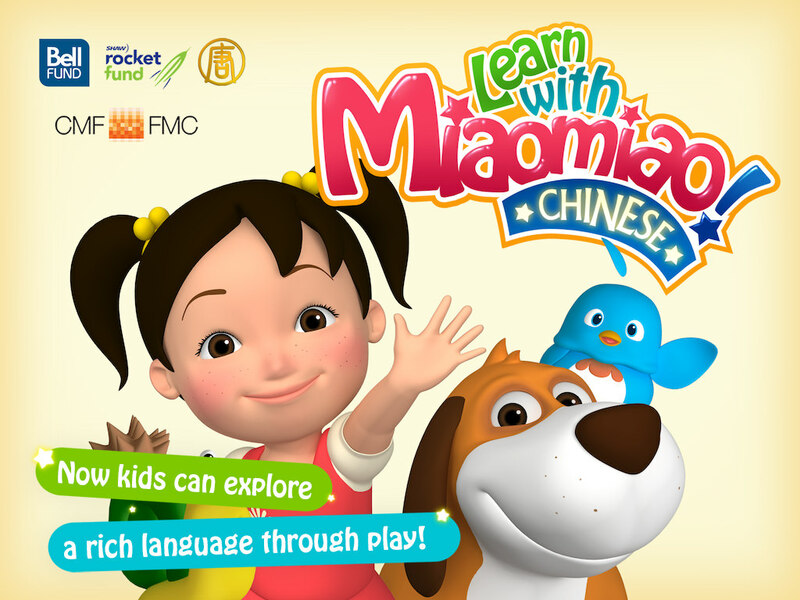 Miaomiao is an exciting new preschool digital media series that introduces young children to the amazing world of early language learning through fun adventures and games that teach preschoolers simple Mandarin Chinese. Visit us at learnwithmiaomiao.com or follow us on Facebook, Twitter or Instagram @miaomiaolearn.